Here you can browse and search all Free Joomla! 3 Templates available on VinaGecko.com. We creates stunning Free Joomla! 3 Templates for anyone that wants their website to stand out from the crowd. 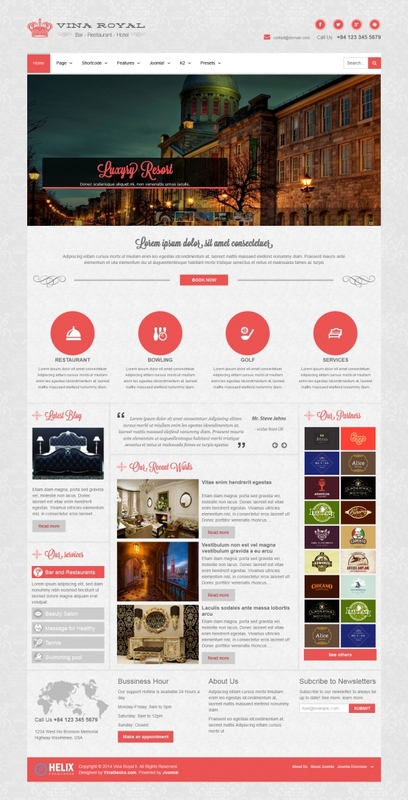 If you are looking for a professional and premium design for your website or blog, we got it! Use our Free Joomla! 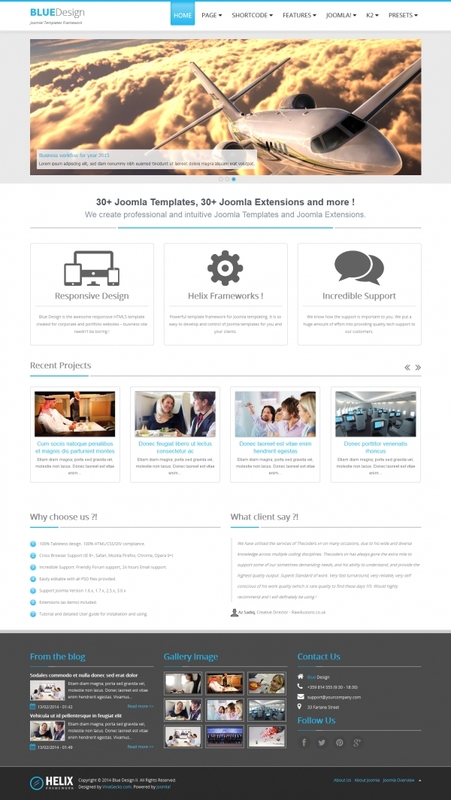 3 Templates with our Free Joomla! 3 Extensions and create a website today. Simplify your work! Vina World II - Free Charity & Nonprofit Joomla 3.x Template. Free Responsive Portfolio & Business Template. Flexibility and Responsive Joomla Template for Business. 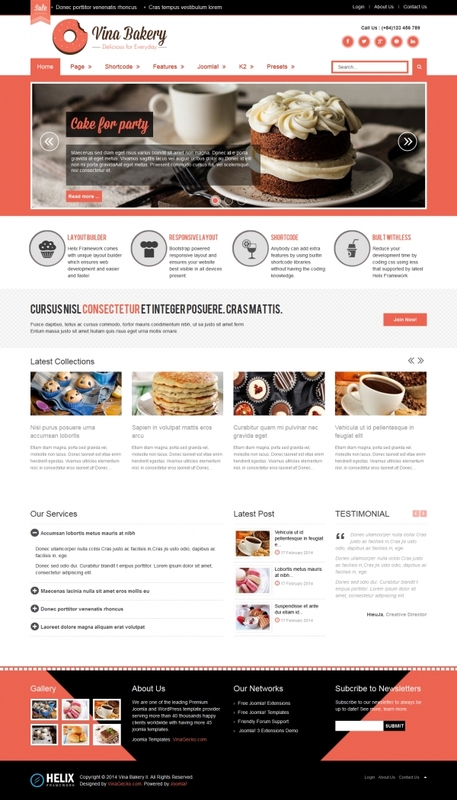 Free Responsive Joomla 3 Template for Business. 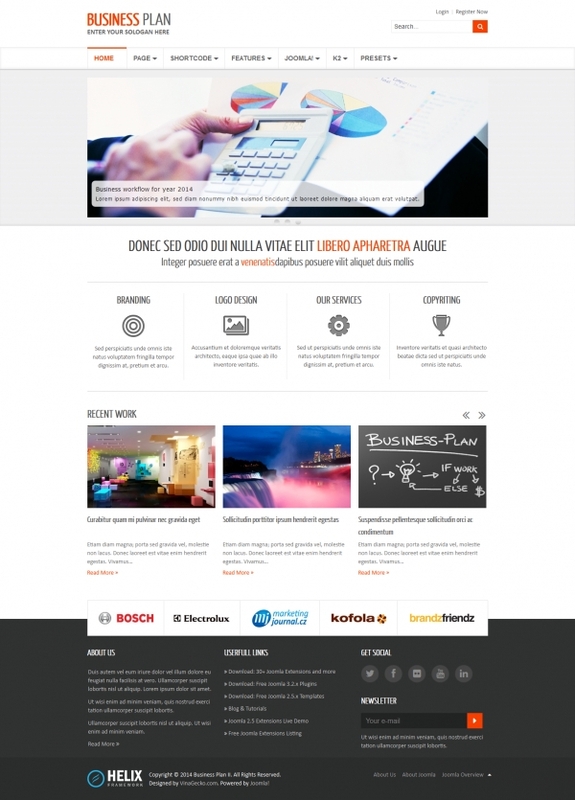 Business Plan II - Free Responsive Business Joomla 3 Template.